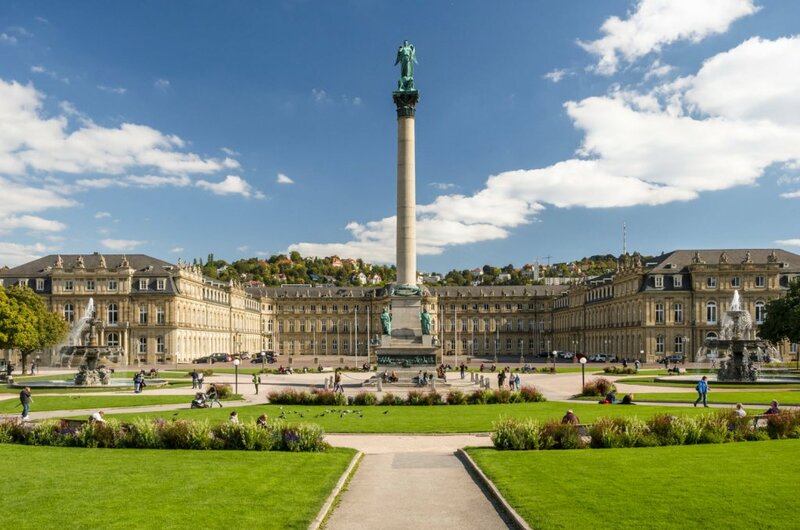 The second plenary face-to-face meeting was held in the Daimler AG office in the beautiful city of Stuttgart, Germany. This provided the consortium an opportunity to discuss the progress for the past few months since the initial kick off meeting in February, and to plan out the work for the following few months. As the initial set of use cases have been identified, the work now moves onto the prioritisation of those use cases, including the challenges that each of those present to the project as a whole. Discussions were also held around the physicality of the problem domain, in that an appreciation of the types of vulnerabilities that can exist on the roads are quite unique from the truck’s perspective. With this in mind, all of the consortium members were given a “tour” of the use cases by actually driving to these types of locations in one of the trucks assigned to the TransSec project. This gave the consortium members a unique perspective of the problems, and will no doubt clear up any ambiguities around the use cases. Also, the consortium got hands on with the “test-beds” available to the project. As each member of the consortium examined the trucks it gave us a good insight into the types of constraints that we have to adhere to: power, space, visibility, etc. The next few months will be interesting to further the research for each of the project areas, and to bring a proposed solution closer to reality.